In the driver’s seat, I’m grinning like an idiot. This thing is not, by any stretch, the fastest vehicle on the road. It’s not even the fastest car available at its $105,614 price point. 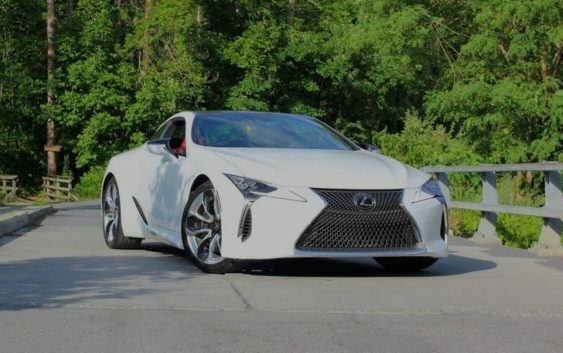 But few cars on sale can match it for drama, as the lack of turbochargers means that the LC 500 basically begs you to rev it to the limiter in every gear. If you do, you’ll be rewarded with a fantastic soundtrack and deft handling. It may weigh 4,280 pounds, but it’ll trick you into thinking it’s a smaller, lighter car. 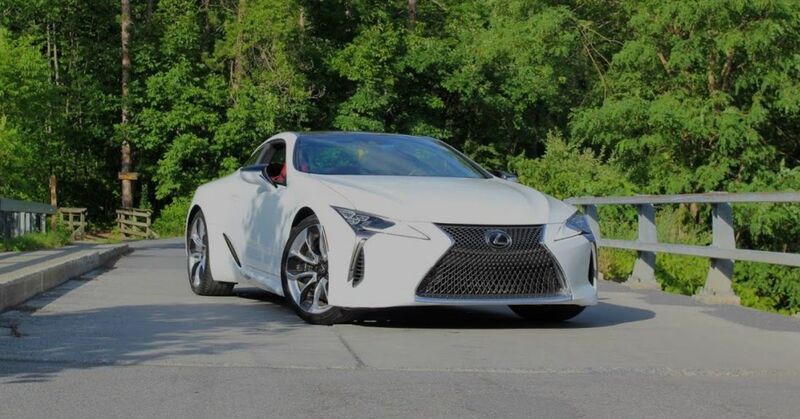 Part of that is the low center of gravity, part of it is genuinely great chassis tuning, and part of it is due to the LC 500’s four-wheel steering system that’s included in the performance package. But just as importantly for a super-coupe, the LC 500 is a comfortable and quiet long-haul cruiser. The fantastic exterior design may get all of the attention, but it seems like Lexus spent just as much time on the luscious cabin. It’s trimmed in a combination of soft leathers, aluminum and Alcantara that’s more than befitting of a six-figure grand tourer.